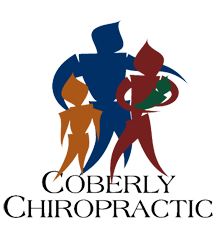 Fosamax – Coberly Chiropractic, Inc.
Fosamax is a drug commonly prescribed to osteoporosis and cancer patients to prevent bone loss. It is a drug of the bi-phosphonate type, which is the same chemical poison in household bathroom cleaners used to remove soap scum from bathtubs. Side effects include gastric and esophageal inflammation, serious eye problems, skin reactions, lowered calcium levels. Additionally, prolonged use may result in liver damage. To fully understand the process by which it is increasing bone density and supposedly bone strength, we must first understand how bones grow. Bones are dynamic, which simply means they change over time to meet the demands we place upon them. Wolff’s Law states that bones grow or remodel in response to the stresses or forces placed upon them (stress being exercise or exertion). The body contains cells called osteoclasts and osteoblasts, which work together to continuously turnover new bone. While osteoclasts remove older, weak bone, osteoblasts work to rebuild and replace the bone that is lost with newer and healthier bone. This process is ongoing, beginning at birth and continuing until death, but slows significantly with age. Similarly, the Golden Gate Bridge, one of the most famous bridges in the world, is still standing today because it is constantly being maintained. Exposed to the elements and the stress of 40,000 cars a day, preserving the Golden Gate Bridge is a fulltime job. When maintenance and painting crews finish at one end, they immediately start over at the other. This is the reason we can be assured it will still be standing for years to come. 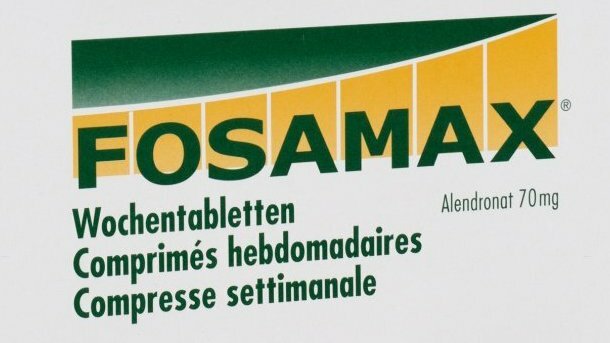 Shortsighted traditional medicine is back with its “pop-a-pill-to-achieve-better-health-philosophy,” through its promotion of Fosamax. This is to substitute its failing revenues, since bad press involving HRT (hormone replacement therapy) has been undeniably linked to an increase in breast cancer risk. The medical solution is to use a known metabolic poison (Fosamax) to kill the osteoclast cells, so only osteoblasts are left, which supposedly increases the bone strength. The fallacy in this medical thinking is that a denser bone equals a stronger bone. It is quite clear that if you kill these cells, your bone will get denser. Even though the bones get denser, they actually get weaker because they have not been allowed to remold themselves and readjust to the constantly changing forces that are applied to bones. New bone just sets on top of layers of old bone. What these studies fail to show is the long-term effects and that within four years the bone composition actually becomes weaker, and the risk of fractures dramatically increases. The point here is that there are no quick fixes in life that don’t come without consequences. Health is optimal physical, mental, and spiritual well-being, not just the absence of disease. All of these attributes require effort to maintain. If you want strong bones that will last you a lifetime, the solution is to get regular full body exercise, adequate amounts of calcium, magnesium, zinc, and copper from whole-food sources and plenty of sunshine for the best source of vitamin D. Follow these suggestions and avoid items known to damage bone, such as soda pop and refined sugar, and you will do your body a great service.